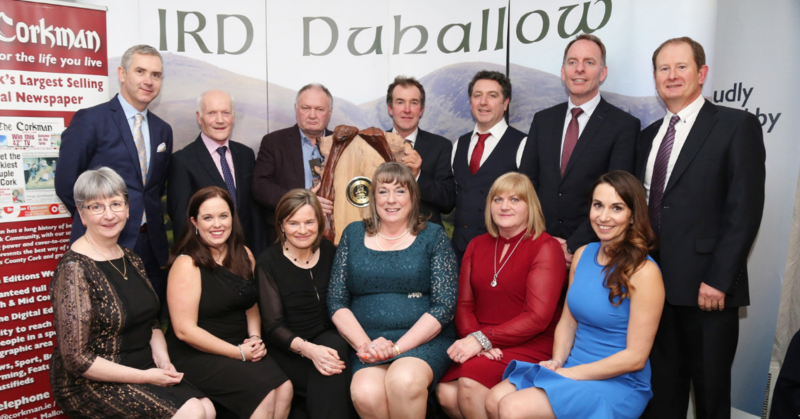 Businesses in the Duhallow region of Co. Cork, that employ an estimated 20,000 people, were recently celebrated at an event hosted by IRD Duhallow and Duhallow Skillnet. 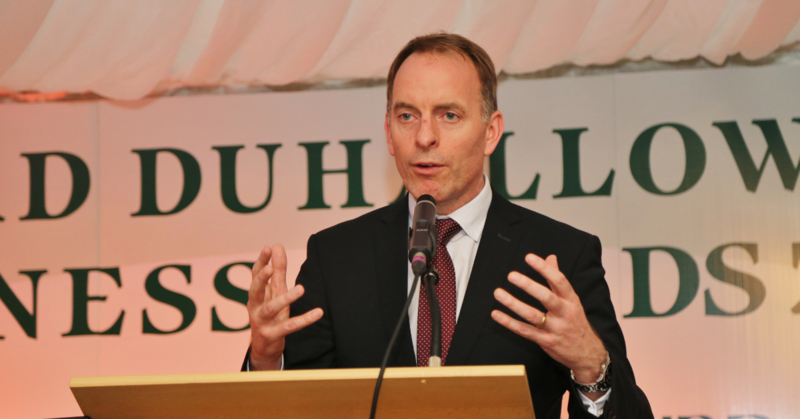 Skillnet Ireland Chief Executive Paul Healy delivered a keynote at the IRD Duhallow Business Awards and congratulated IRD Duhallow and Duhallow Skillnet on their work with local businesses in 2018. In his keynote, Paul spoke about the how the future of work is a current reality and is influencing changes in the workplace. Speaking about local skilling requirements, Mary Wallace, Chairperson of IRD Duhallow said that training and upskilling employees of local businesses was identified as a priority to ensure the competitiveness and resilience of the region into the future. “With this knowledge, we actively sought a solution to the problem and it came in the form of Skillnet Ireland. We are fortunate to have a strong active Enterprise Working Group and I want to acknowledge publicly the work that this committee has put in to develop our Skillnet Ireland from a €45,000 grant in 2015 to our 2019 programme which will be just short of €500,000,” she said. “Since 2015, the Duhallow Skillnet has funded over 1,700 trainees from across almost 800-member companies to access affordable, quality, relevant training locally. And in addition to that, they have provided 100% funding to 228 unemployed trainees. 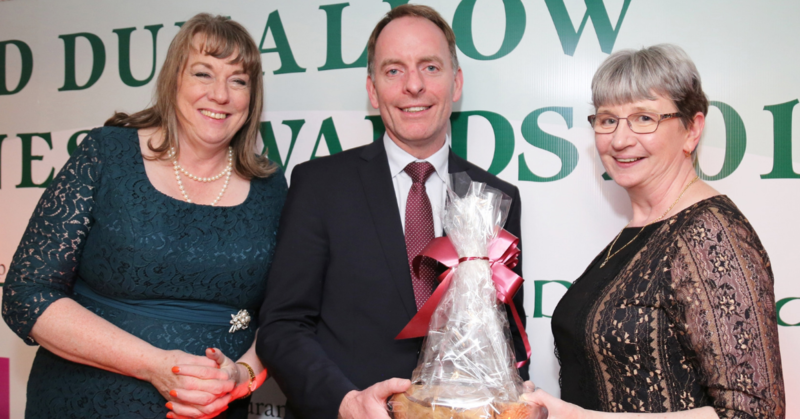 Duhallow Skillnet is undoubtedly one of our major success stories,” said Mary. She also said that networking is a huge part of any business and nights like the awards ceremony play an important role for business growth and making connections that a person might not call on next week or even the week after but, at some point into the future, the contacts made at the awards night may well prove very fruitful. Congratulations to all of the 2018 award nominees and winners. Duhallow Skillnet is co-funded by Skillnet Ireland and member companies. Skillnet Ireland is funded from the National Training Fund through the Department of Education and Skills.